EUROCLIO – European Association of History Educators is glad to issue an open call for experts in remembrance education for our RETHINK project. Through this call we are looking to select four experts from the formal education sector. RETHINK is a 36-month endeavor, designed to shed light on the educational programs that have been developed in the field of remembrance education. This project will make non-formal practices more widely available through the development of an online platform, which will also serve as the starting point for the creation of a new network for memory initiatives. This network will facilitate transnational collaboration between like-minded institutions and enable the development of new programs focused on linking past and present challenges while enhancing critical thinking skills among learners. The Expert Group will consist of twelve experts from eight different countries, who are active in the field of formal and non-formal history, citizenship and remembrance education. It is the task of the Expert Group to pilot practices from the partner institutions and other organizations, and to devise a handbook for how to use these practices in other contexts. The partner institutions will provide eight experts from the non-formal sector. Through this call we are looking to select four experts from the formal education sector. Please read the text of the entire call carefully. Send a motivation letter explaining why you would like to join the expert panel, and why you should be selected, a curriculum vitae, and a letter of support from your school, institution or association to Dorien van Duivenboden (dorien@euroclio.eu). Selection of experts will be based on selection for a team, not on an individual basis. The selection will be based on motivation, experience, geographical balance and gender balance. 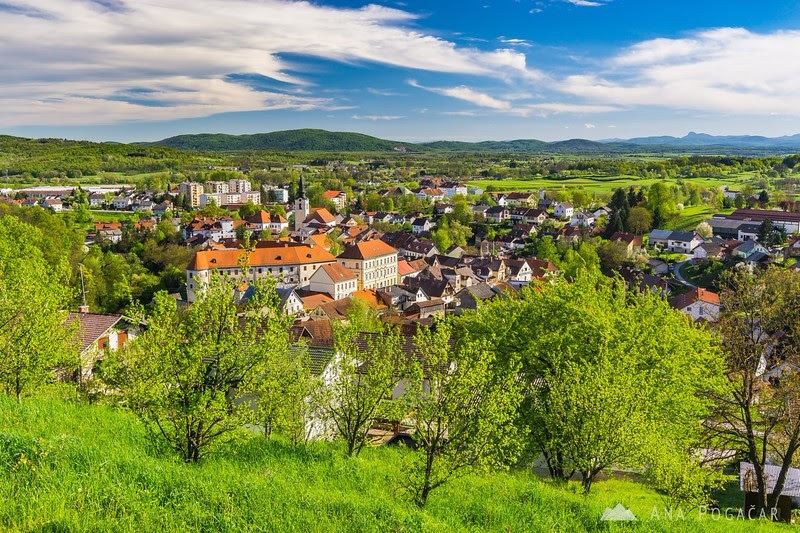 EUROCLIO is proud and happy to announce the call for funded participants for Strategies for Inclusion Professional Development Training in Metlika, Slovenia. This training, taking place from 10-14 July, incorporates the 4th EUROCLIO Regional Summer School, and is co-organized with the Slovenian History Teachers’ Association (DUZS) and Zavod za gluhe in naglusne Ljubljana (ZGNL). In every country of the world, history and citizenship teachers are faced with the need to provide meaningful, inclusive and accessible education to all types of learners, including pupils with special education needs. With the concepts of inclusive and accessible education as benchmarks, multiple educational visits and workshops will aim to discuss how to bridge history and citizenship education and special needs and inclusive education to provide high-quality and meaningful education to all types of learners. During the training, participants will learn through workshops, on-site study visits, peer learning and debating. Participants will improve their knowledge of cultures and get acquainted with new educational contents, services, methods and of course educators from different countries. We aim to inspire each other and develop together! accommodation for 5 nights in double rooms (due to limited availability of rooms, it is unlikely that accommodation in single rooms will be possible, even in case of additional payment). All history, heritage and citizenship educators are welcome to apply to participate in the training event. However, preference will be given to those applicants who have relevant knowledge and experience in the field of inclusive and accessible history, heritage and/or citizenship education. In addition, selection will be based on motivation, experience, geographical balance and gender balance. Please read the text of the entire call carefully. Send a motivation letter explaining why you would like to participate in the event, and why you should be selected, as well as a short description of a practice you would like to share (including mention of the barrier tackled by the practice, how the practice is linked to history and citizenship education, and what makes the practice easily replicable) to Alice Modena (alice@euroclio.eu).